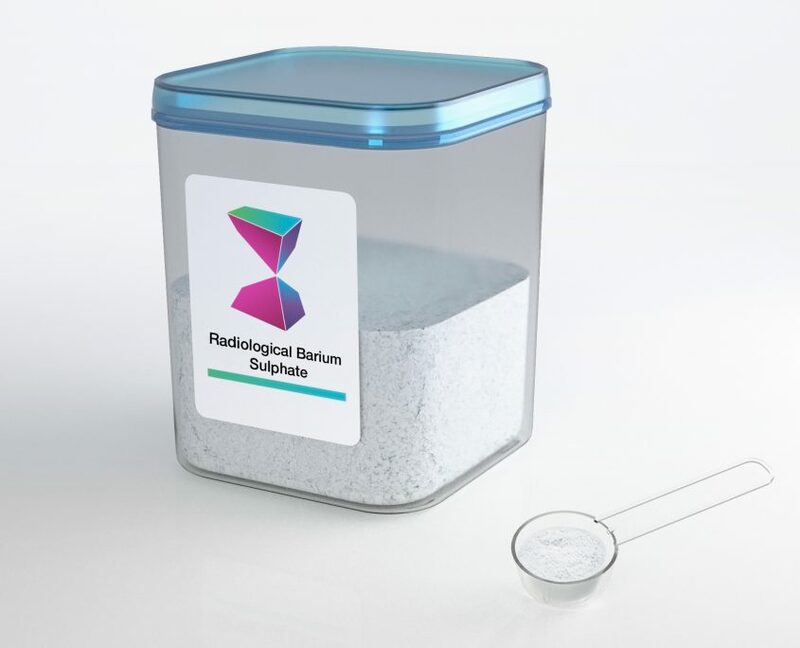 Radiological Barium Sulphate grades by VB Chemicals are finely precipitated prepared on the basis of the drug regulations and GMP guidelines. In-process and quality control ensure uniformity of quality in accordance with the USP and EP specifications of the relevant pharmacopoeias. The product is used in medical field such as a contrast agent and facilitates X-ray examination of the gastrointestinal tract among many other talents. Both the chemical specifications of the product fulfills all the provisions of EP and USP and international pharmacopoeia. Incorporated such as an additive in masterbatches and compounds for use in X-ray opaque plastics for production of catheters, drainage tubes and cannulae, the product makes these items visible on the X-ray screen. The tiny plastic parts of toys that a child might swallow can be quickly located on the X-ray screen if the plastic contains the product such as an additive.